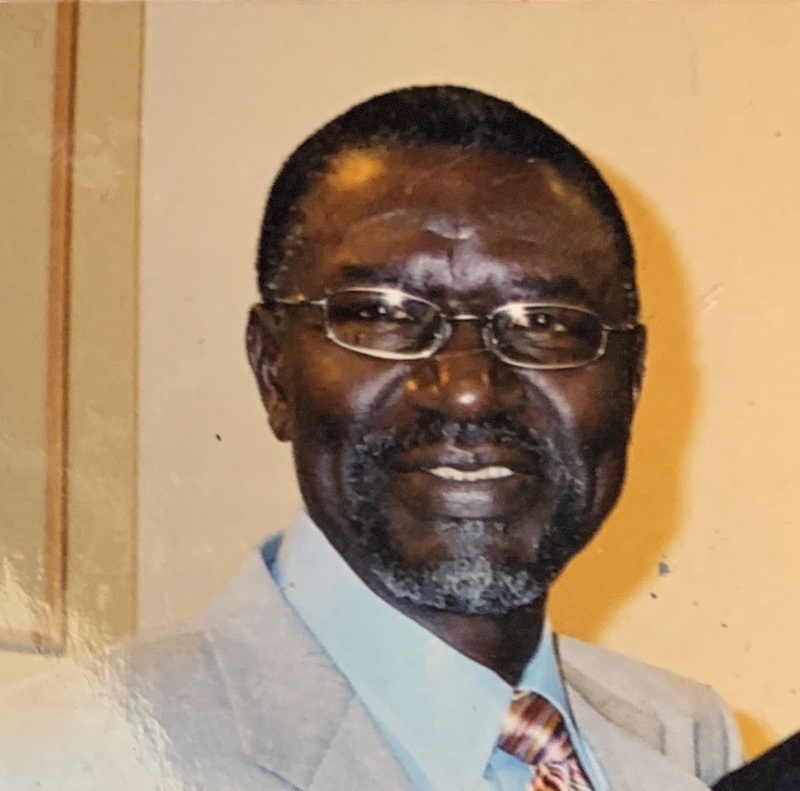 George Sims, – 76, affectionately known as A.C., entered into eternal life on Saturday, December 15, 2018. Born in Woodville, MS to the late Lillian and Arthur Spears, A.C. was a joy to be around and took great pleasure in making others laugh. He leaves to cherish his memory, his loving wife of 40 years, Barbara Clark Spears; four children: Monica (Martin), Kenneth (Tammy), Stacie, and Ashley; six grandchildren: Louis, Ronica, Joshua, Jasmine, Nigel, and Tejon; eight great-grandchildren; five sisters: Mary Lee Mitchell, Naomi Spears, Mamie Paul, Florence Williams, and Carolyn Quest, and a host of other relatives and friends. He is preceded in death by his brother, LaSalle Spears, and grandson, Derek Ryan Hale Jr. Relatives and friends, members of New Hope Baptist Church and New Birth Baptist Church, the Regional Transit Authority, and G.W. Carver High School Class of 1960 are invited to attend his Homegoing Celebration on Friday, December 21, 2018 at 10:00AM at New Hope Baptist Church, 1807 Rev. John C. Raphael Way. Visitation will be held from 9:00AM until the hour of service. Interment will follow at Mt. Olivet Cemetery, 4000 Norman Mayer Ave., New Orleans, LA.